The "Be Tire Smart" campaign is anational public outreach and education initiative designed to encourage Canadian motorists to adopt proper tire inflation and maintenance practices in order to improve the fuel efficiency of their vehicles and prolong tire life, both of which save energy and reduce emissions that contribute to climate change. With proper tire maintenance, the average Canadian driver could save the equivalent of two weeks worth of free gas every year. As well, because tires will last longer, you could save the cost of one or two sets of tires over the life of a vehicle. 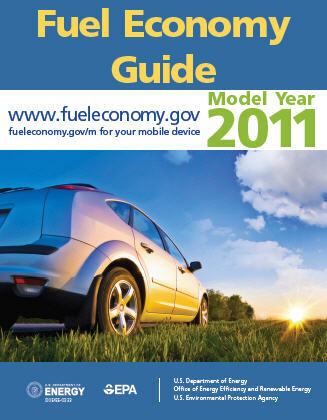 The campaign offers awareness information and educational materials, including brochures, technical tire fact sheets and related background documents. There will be events such as tire inflation and maintenance clinics. There will also be a "how to" guide for running your own tire-related clinic. This guide will be of particular interest to employers or groups that are developing an environmental action plan. The campaign is a joint effort of the Rubber Association of Canada and the Government of Canada, with Natural Resources Canada as the lead department. Other partners include Environment Canada and Transport Canada. A study conducted in early 2003 as part of the campaign found that more than two thirds of personal vehicles in Canada have at least one tire that is either under- or over-inflated, and one third of those vehicles had three or even all four tires improperly inflated. This represents a safety risk to Canadian motorists as well as needless fuel consumption and tire-replacement expenses. This resulting increase in fuel consumption also means that more greenhouse gas emissions are being released into the environment.